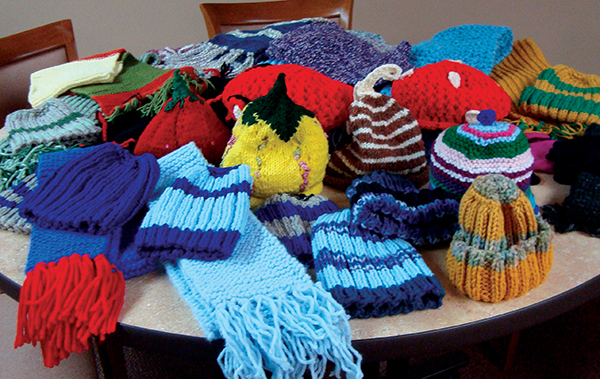 Kindness is contagious, and a local group of knitters is spreading their compassion by helping those experiencing homelessness to bundle up. 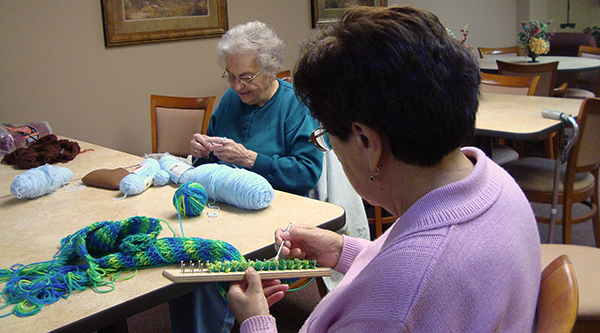 The Nifty Knitters, a crafting group of seniors from Assisi Homes (Jefferson Court in Milwaukee), work together to provide hats, scarves, and mittens to a local nonprofit homeless shelter. Recently, they provided more than 50 different items to care for their homeless neighbors.